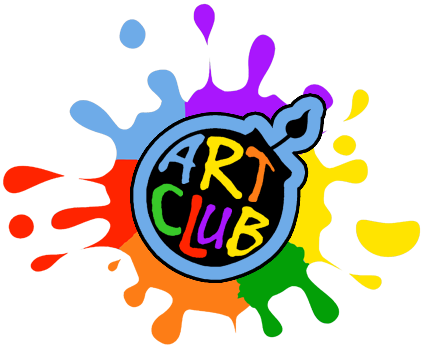 The Summer 2 Art Club has begun! Tricky words and words to learn to read and write first. What is a Parents' Council? When is the next meeting? How do we keep in touch? Olympic Opening Ceremonies at Uxendon!